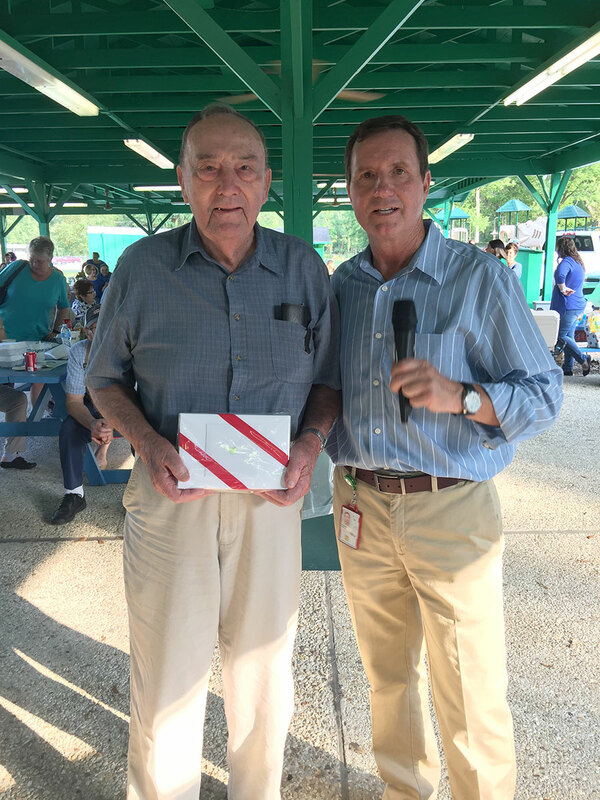 On April 26th, Wymar FCU held its 59th Annual Membership Meeting and Picnic at the BASF Picnic Grounds. Approximately 200 members and guests attended and enjoyed some great jambalaya prepared by our Board Chairman, Danny Robert. Numerous door prizes were given away including cash, gift cards from local vendors and an overnight stay and dinner at the Clarion Inn. The grand prizes were an iPad Mini 4 won by Frank Naul and an Apple Watch won by Leslie Jackson.